In a world that is getting more complex, competetive and fast-moving by the minute, strong and well functioning teams that embraces collaboration, curiosity and constant change are key to success (and in the end survival). As a creative team developer I facilitate this shift in teams. The time of agile teams is now! Stendahls//Virus was a six months long experiment. We set up a team consisiting of me and two brilliant interns, Moa and Gabriel, with a clear goal – to challenge Stendahls’ way of working and creative methods. 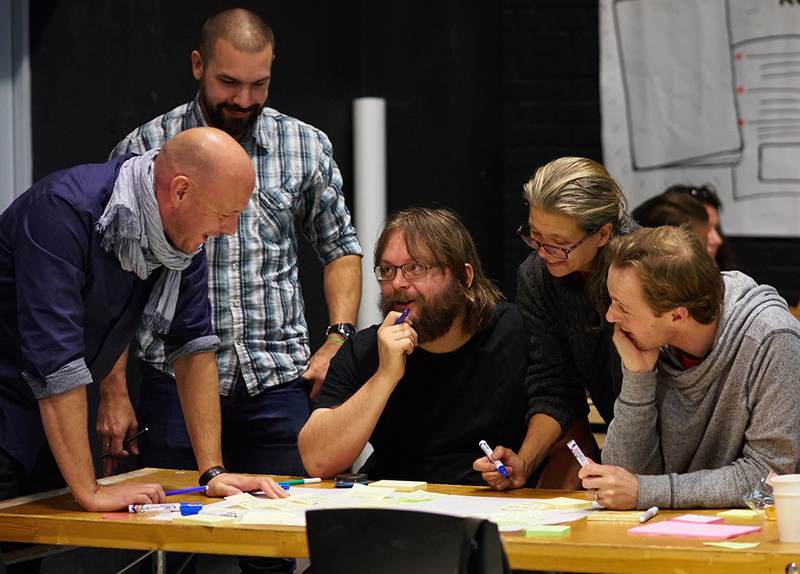 This is a two day lecture I did on creative methods for the event students at YRGO in Gothenburg, Sweden. Me and the rest of the Stendahls // Virus team created a workshop week to give the first-year students at YRGO more tools in their digital toolbox. 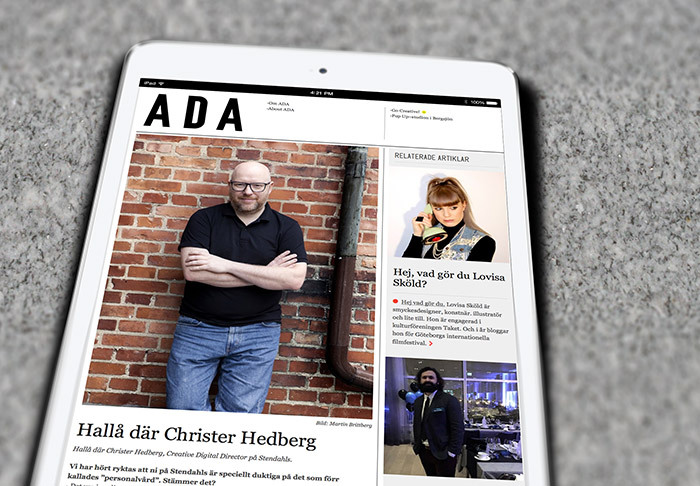 Interview (in Swedish) regarding the team development work I do at Stendahls.